In 1995, Absolut collaborated with some of Canada’s most influential, up-and-coming chefs to create a series of unique Absolut-inspired dishes. Featuring the likes of Michael Bonacini, Paul Boehmer, Brad Long, Mark McEwan, Rob Feenie, Susur Lee, Christopher McDonald, Arpi Magyar and others, Absolut hand-selected culinary visionaries who have continued to shape the country’s food scene. Twenty years later, they’re recreating the series by bringing their “alumni” chefs to select the next generation of up-and-comers who they believe will lead the country’s restaurant landscape in the years and decades to come. 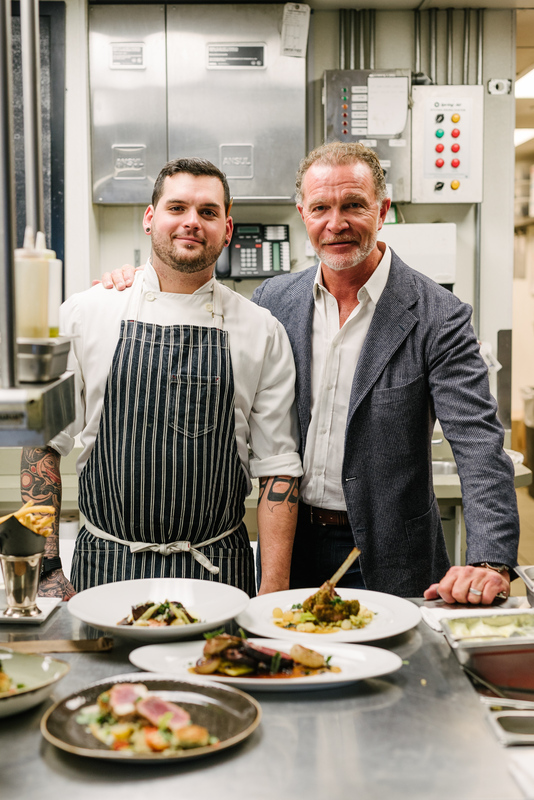 Our very own Darby Piquette, Chef de Cuisine at One Restaurant in The Hazelton Hotel in Toronto was nominated for the Absolut Elyx Chef Series by his boss and mentor, Chef Mark McEwan. Absolut sat down with Darby to ask a few questions. Absolut: Tell us about the dish and cocktail pairing you created for the Absolut Elyx Chef Series. What was your inspiration? 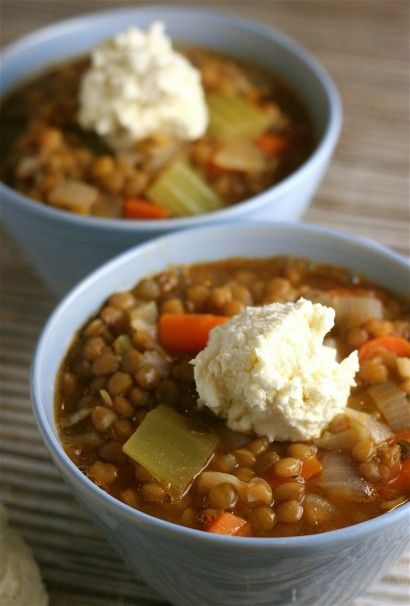 Darby: I used a dish currently on the menu at One Restaurant, and switched it up a bit for the shoot. 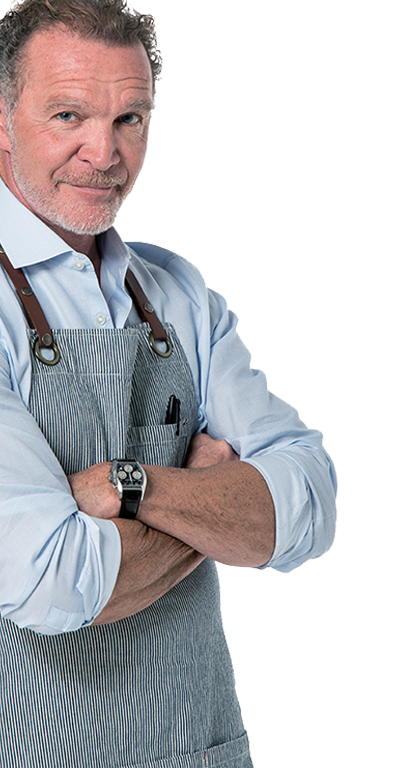 For the original Chef Series 20 years ago, Chef McEwan made an Ahi Tuna dish and I wanted to follow in his footsteps. My dish is seared yellowfin tuna belly with sweet pea falafel, Israeli couscous salad, mint, pomegranate yogurt, cumin vinaigrette and citrus butter sauce. It eats very light and healthy, and is a great summer option for our busy patio. Absolut: How would you describe a successful approach to food and cocktail pairing? Darby: I had ideas in mind about the cocktail pairing, and the direction in which I wanted to go, but I won’t lie, my knowledge of cocktails (other than opening a can of cider for myself) is limited. 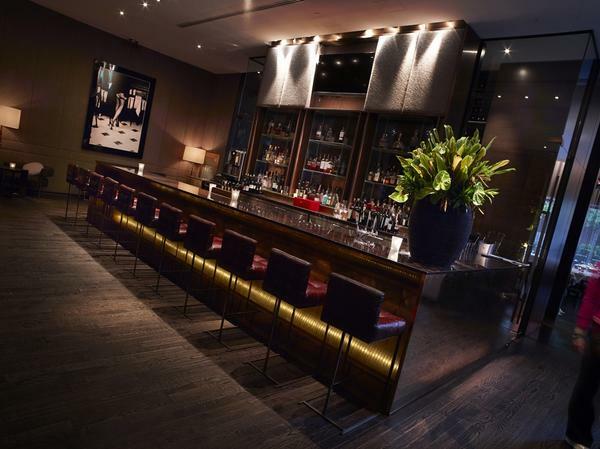 I focus on what’s happening in the kitchen and rely on our bar team to create cocktail pairings for the dishes. For this shoot, I left the creation of the cocktail accompaniment in the hands of our talented bartender, Reuben Barkow of One Restaurant. Reuben knows the dish well, and came up with the Absolut Elyx Pom Fizz as a complement. The mixture of pomegranate, mint and lime with both the cocktail and tuna are a great mix and the acidity of lime juice and fizz of prosecco match very well with the fatty yellowfin ‘Toro’. Balance is important. 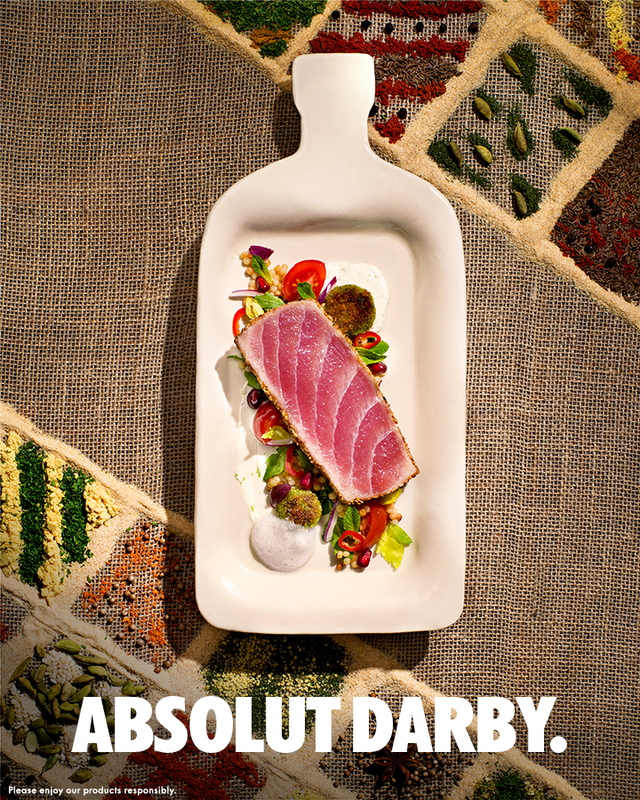 Absolut: How would you describe your overall cooking style or philosophy? Darby: My overall cooking style is Continental. I love researching different cuisines, and learning how to incorporate their preparation methods and ingredients into my own dishes. My philosophy toward food is quite simple: Always have fun. Make food that makes people happy and let the ingredients shine. The simpler the better; it’s just food and drink, baby! Absolut: What’s next for you? Do you have specific goals set for five, 10, or 20 years from now? Darby: I’m not totally sure what’s next for me. I have always lived life second by second, never really planning too much into the future. I am too busy at the restaurant to carve out a fantasy life in front of me to work towards. 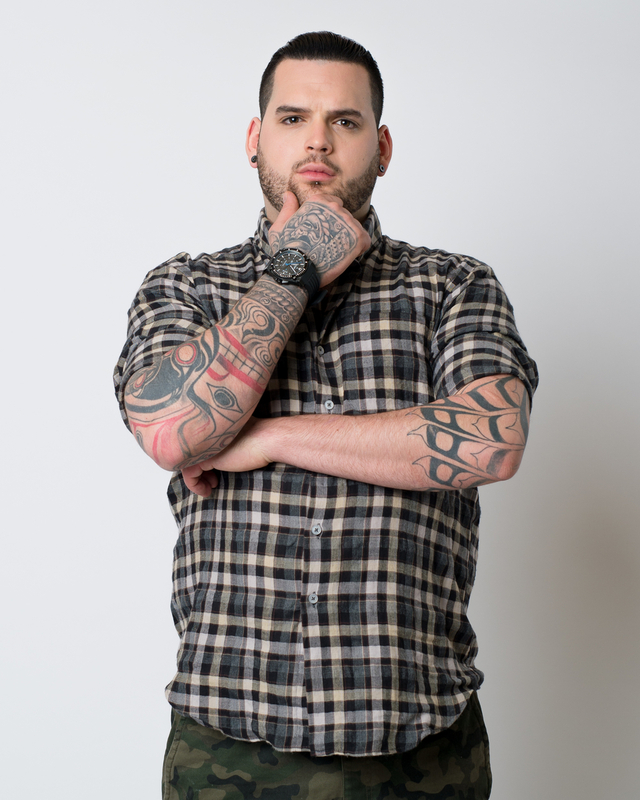 I plan on working at the hotel and learning for as long as I can, and meeting as many people as I can before carrying out the thought of running away to the Caribbean to open a fried chicken and doughnut shop with my girlfriend! Muddle fresh mint, Absolut Elyx, lime and simple syrup. Add ice and pomegranate juice. Top with prosecco, fresh mint leaves and pomegranate juice. Serve in Collins glass. Inspired by his mentor, Chef Mark McEwan’s original dish, Chef de Cuisine Darby Piquette opted to work with this seared yellowfin tuna belly. Absolut Darby features the tuna as the star, with sweet pea falafel, Israeli couscous salad, mint, pomegranate yogurt, cumin vinaigrette and citrus butter sauce. The lime juice and prosecco in an Absolut Elyx Pom Fizz cocktail provide a nice balance to the fatty yellowfin in Chef’s dish. 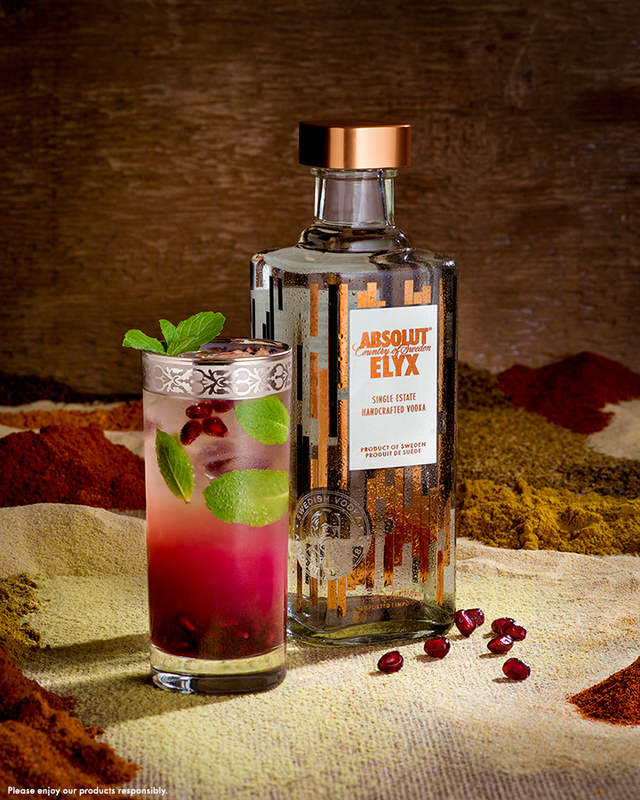 Read more about the Absolut Elyx Chef Series here. There’s nothing better than savouring the warm sunny days outdoors! 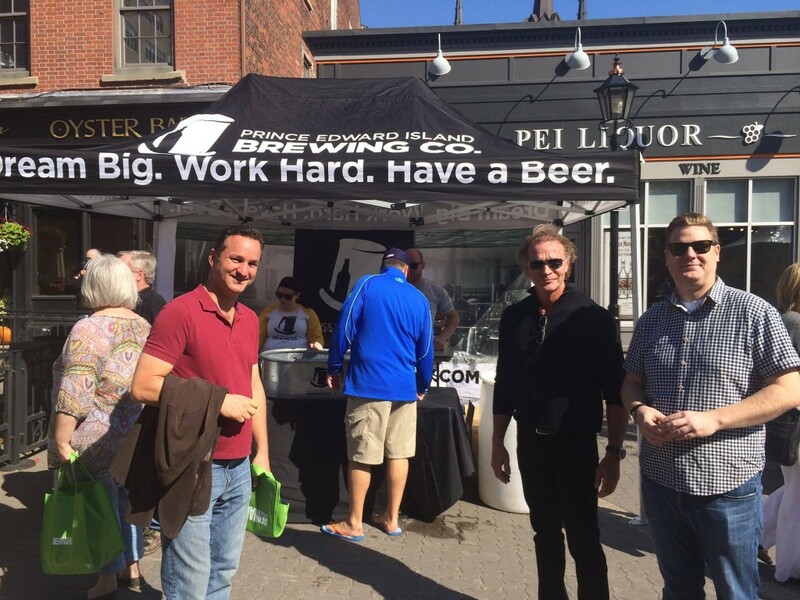 On his weekends off, Mark McEwan loves to spend time at the cottage entertaining his family and close friends. 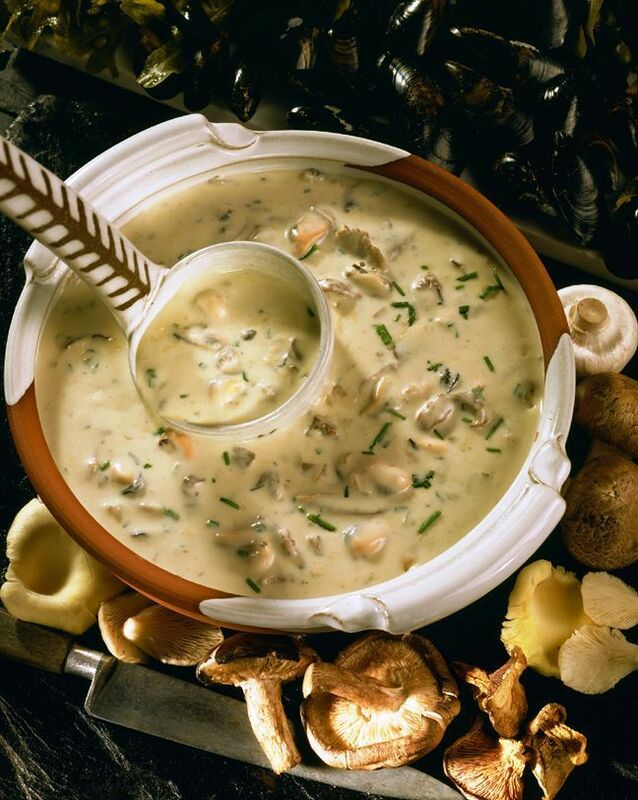 To start off the evening, he recommends having a bottle of crisp white Stoneleigh Sauvignon Blanc on hand for you and your guests to enjoy with appetizers. This summer, our friends at Stoneleigh Vineyards want you to treat yourself and your guests to the best glass of wine, every time. 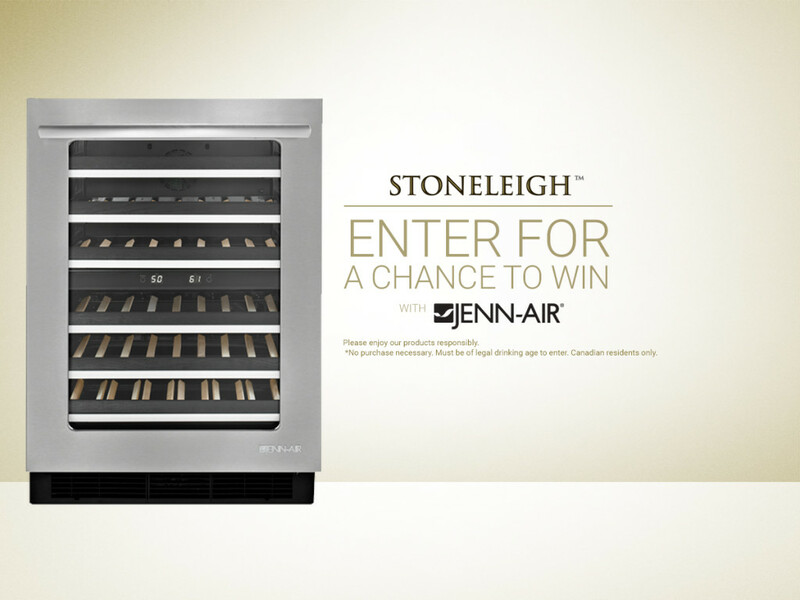 Enter Stoneleigh Vineyards’ The Perfect Bottle contest for your chance to win one of three Jenn-Air Under Counter Wine Cellars valued at $2,300 each: bit.ly/1JXm3MW Don’t miss your chance! The contest closes on May 31. Harvested right here in our backyard, Maple Syrup is an international delicacy that Canadians can call their own. It’s aromatic, sweet and completely natural, making it a popular choice for flavour-junkies and health-enthusiasts, alike. With an eye for quality and great taste, McEwans offers a wide variety of maple syrups for all of your baking, cooking, dipping, drowning and drinking (we don’t judge) needs. Pure maple syrup tends to fall into two major categories ~ Grade A and Grade B. While Grade B is great for adding complexity to cocktails, Grade A (specifically Medium Grade A) is ideal for everyday use. From Shady Maple Farms’ Organic to McEwan’s Own, Kemble Ontario, to Noble’s handcrafted artisanal Vanilla Bean Matured Maple, to fruit-infused options like Haskapa Maple Syrup, Can Natur’s Blueberry or Voisin Maple’s Apple Cinnamon ~ the choices at McEwans are literally endless. 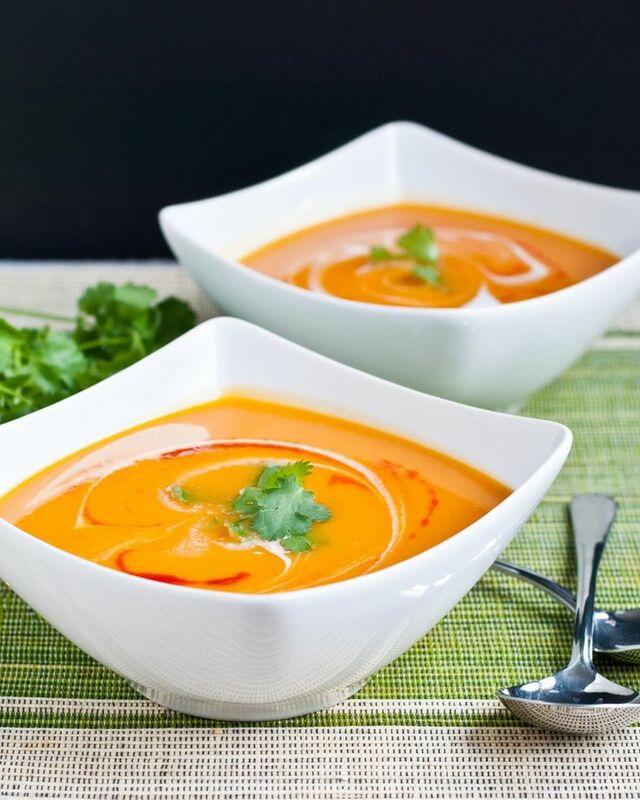 This nutrient-rich recipe is high in Omega 3s, fibre, protein and vitamin C and makes for a satisfying dinner or lunch that serves up to 4 people. Mix together freshly squeezed orange juice, maple syrup, sherry vinegar, dijon mustard, olive oil, salt and pepper together, and set aside. Dress the kale leaves in a few tablespoons of the dressing and begin to massage. Rub the leaves between your hands for a good 5 minutes to soften, then cover and refrigerate for at least 2 hours. 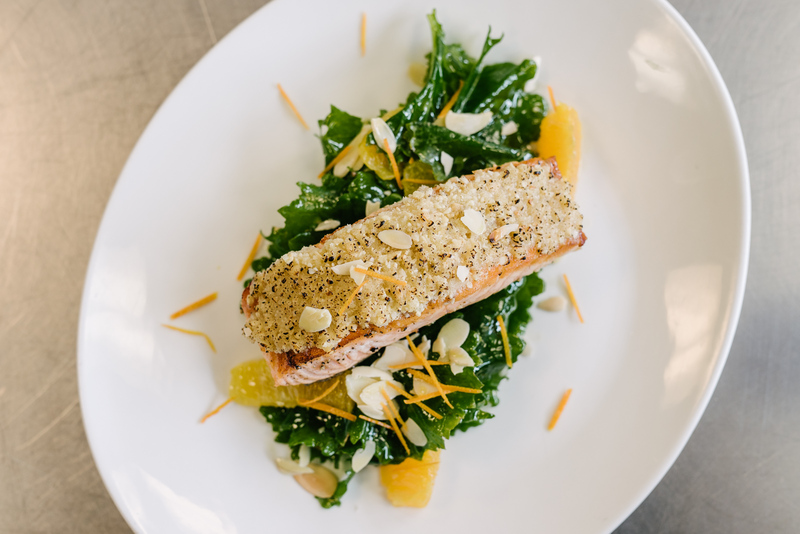 Once salad has finished marinating, Preheat the oven to 425 F.
For the salmon glaze, mix together dijon mustard, maple syrup, orange zest and a pinch of salt and pepper and set aside. Combine almonds, panko and a pinch of salt and pepper into a small food processor and process until it reaches the consistency of breadcrumbs. Lightly season the salmon filets with salt and pepper and brush with the glaze. Sprinkle generously with the almond crust and drizzle each with a teaspoon of olive oil. Bake in the oven for about 10-12 minutes, or until cooked through. Once cooked, carefully lift the fish from the skin and discard the skin. 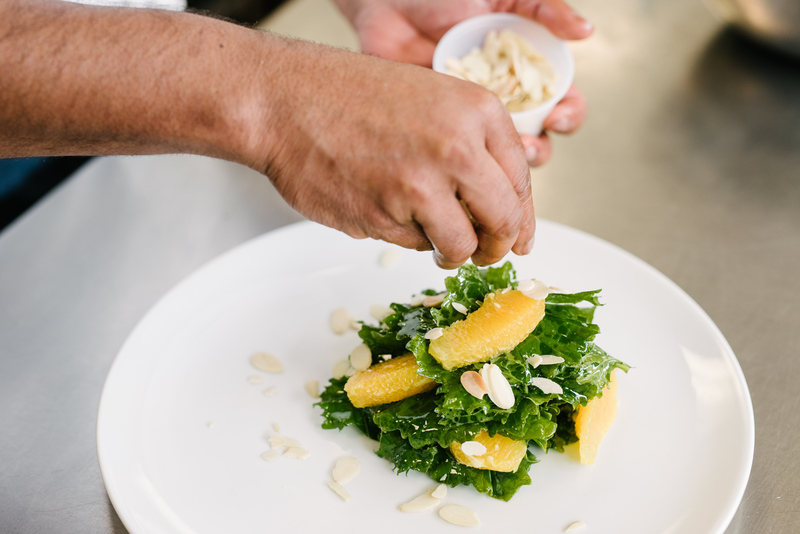 Toss the salad with a few more tablespoons of dressing to taste, and arrange on plates with the segmented oranges and toasted almonds. Top with the cooked salmon filets. Enjoy! Spring has finally sprung, the birds are chirping and the sun is shining. With Easter long weekend fast approaching, your days may start to become hectic. At McEwan we’re here to help you with the details so that you can spend your time socializing at family gatherings, egg hunting with the children, or simply relaxing at home. From egg baskets and chocolate treats, to lively decor and bright centrepieces, our team will have you catching spring fever in no time! Here are some of our Easter must-haves. The hardest part will be keeping these gourmet treats hidden. What’s (NEW) on One Restaurant’s Menu? 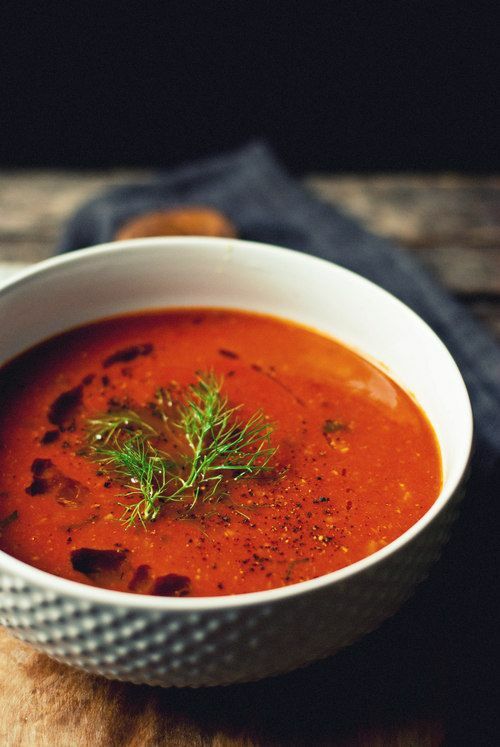 As seasons change, so do menus, especially when you source local produce like One Restaurant does. With the takeover of Chef de Cuisine Darby Piquette, we’ve added 9 fresh items to our already-acclaimed dinner line-up. It’s not an easy process because when one’s added, often times another has to be ‘retired’. When asked what Chef Darby’s favourite dish was he responded with the Venison. 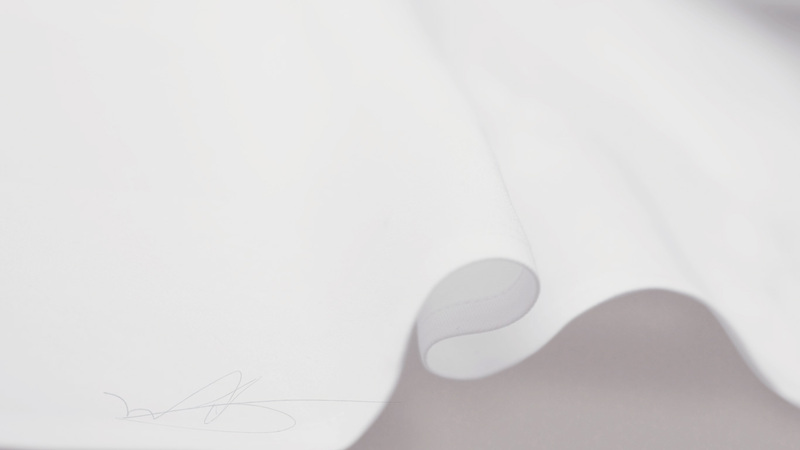 Originally, it was an idea he had many years ago, scribbled into a moleskin notebook. 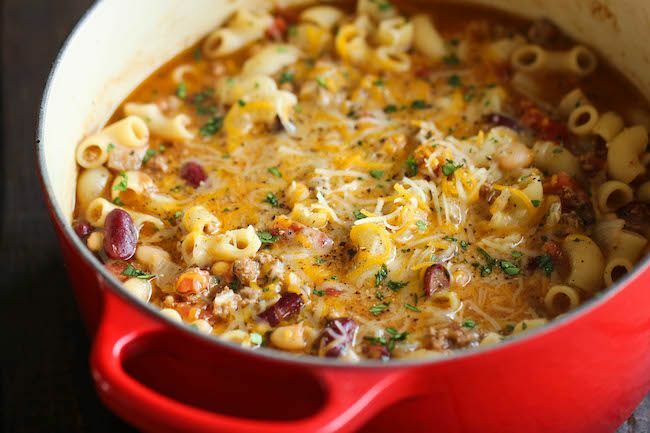 He first tried cooking a variation of it for his girlfriend and family on her birthday. 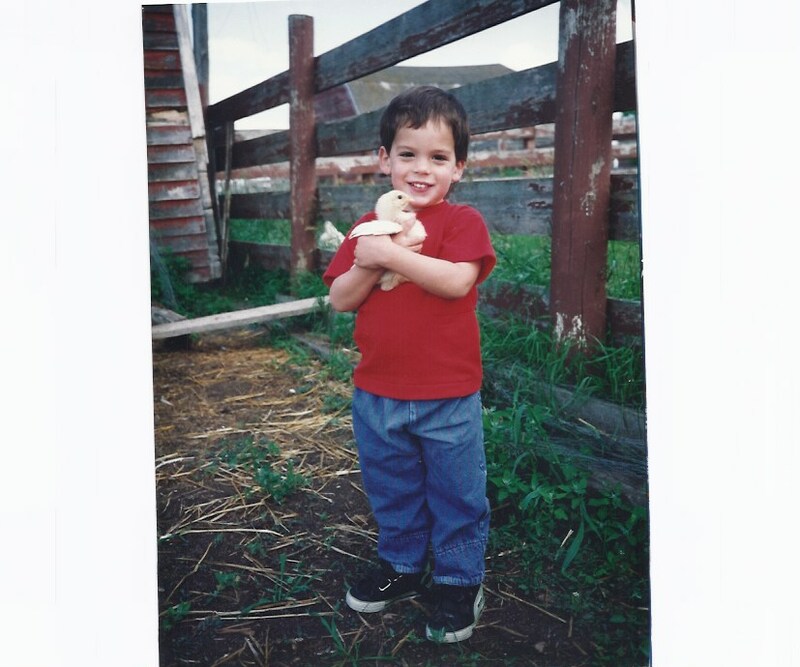 After gaining more experience in the kitchen, and now he considers the Venison as his favorite dish! 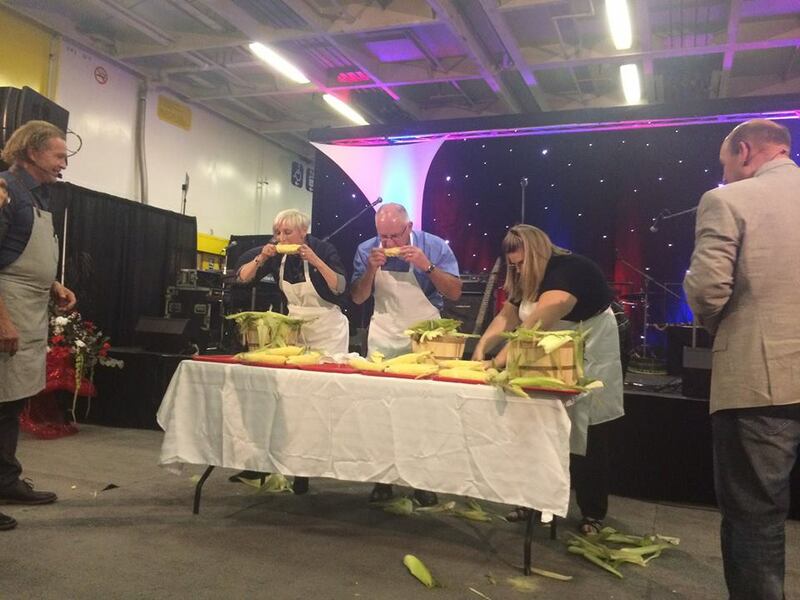 Every September Prince Edward Island puts on a month long festival showcasing all of the wonderful products that the island has to offer. 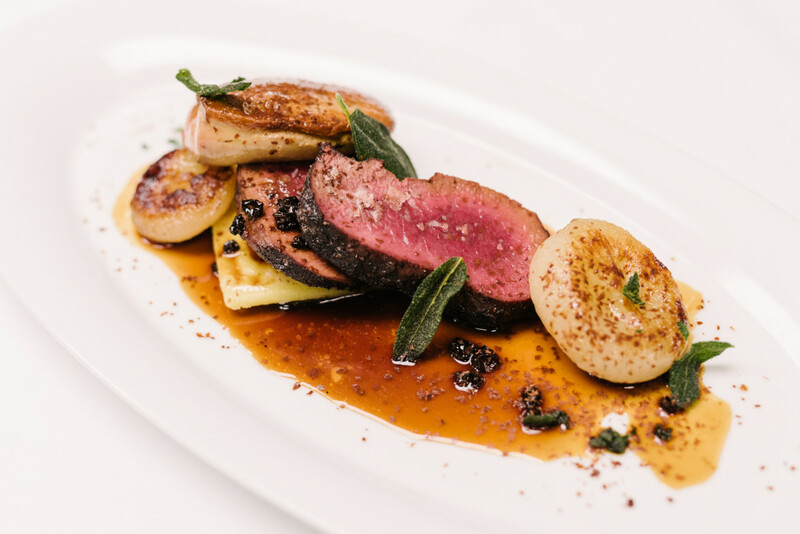 Over the years Chef Mark McEwan and team have taken part in the Beef Festival, the Shellfish festival, Applelicious and much more. 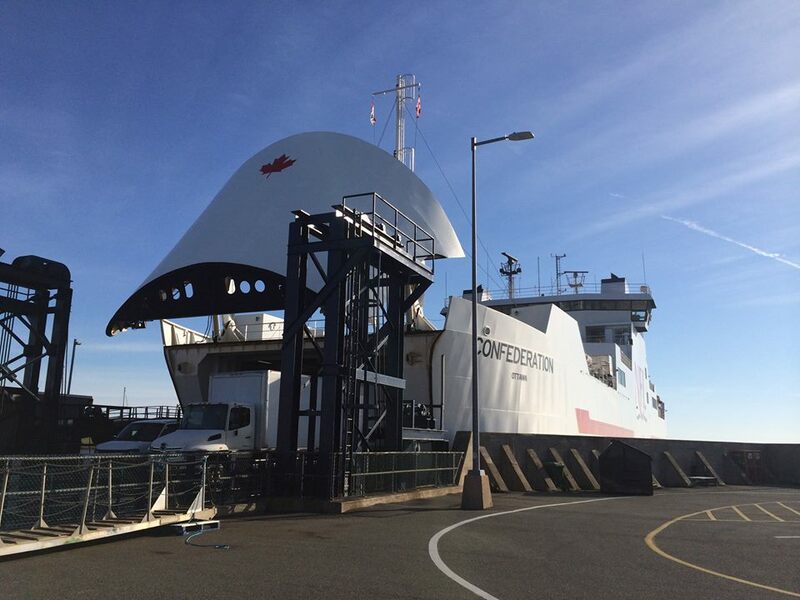 This year however the team took to the “high seas” and hosted a dinner for 350 lucky guests on the car deck of a massive ferry, the Confederation. Upon arrival on the island, Mark, Executive Chef Andrew Ellerby and Assistant Jordie McTavish were treated to an amazing dinner at Terre Rouge (if you are ever in Charlottetown, do not miss this spot) and the next day the fun began. The evening was filled with great music, great food a dose of healthy competition, wine from Stoneleigh Vineyards and a little bit of dancing. 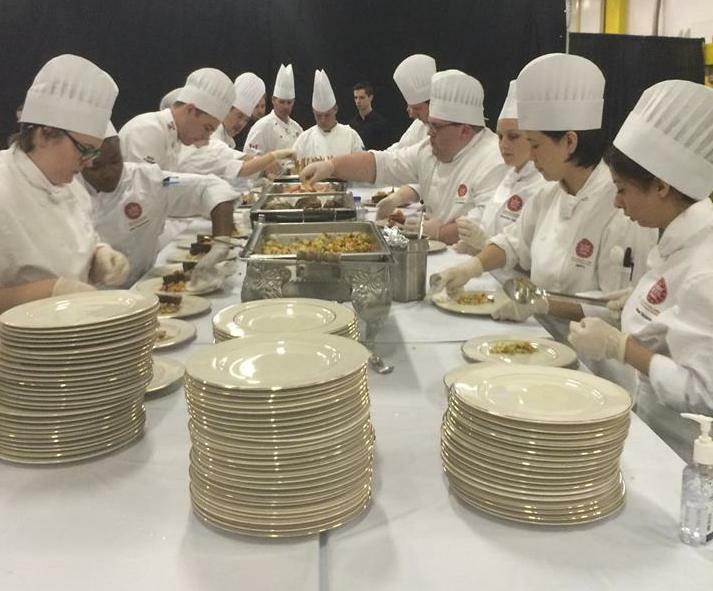 It was a huge success and could not have been pulled off it weren’t for the culinary students and their ability to cook and plate food for the masses! An early evening flight on Sunday meant that the team had their first opportunity to relax and enjoy the sights and sounds of the final day of the festival. Farm Day on Queen Street gave them the opportunity to meet local purveyors of fantastic products, from cheeses, to beers, to smoked salmon. In the afternoon they headed to a beef farm half an hour out of the city and met with the Drake family of Steerman’s Meats for a tour of their 125 year old farm. The weekend was a fantastic mix of everything that PEI has to offer. We highly recommend heading to the Fall Flavours Festival next September and we will see you there! 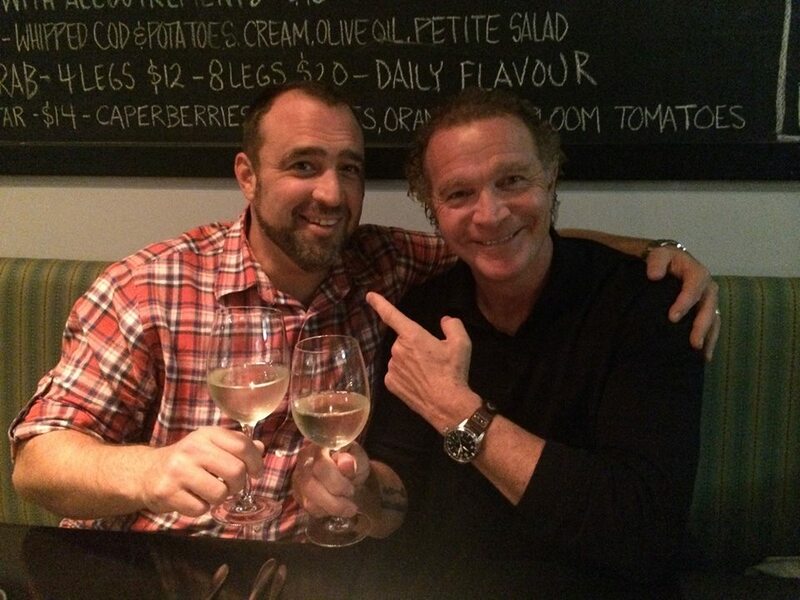 We would like to officially announce that Chef Mark McEwan has partnered with Stoneleigh Vineyards. As the ambassador for this great New Zealand wine, Mark will be working throughout the year to elevate your home entertaining by providing tips, tricks and recipes on the Stoneleigh Facebook page. 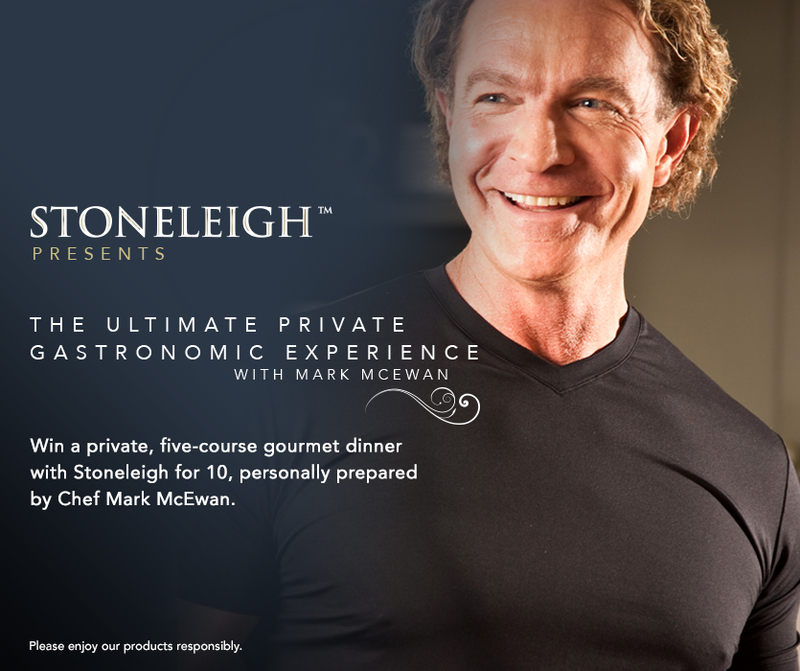 To get this relationship started off on the right foot Stoneleigh is giving away a private dinner for 10 people, personally prepared by Chef Mark McEwan. Visit www.stoneleighvineyards.ca for your chance to win! Contest ends November 29, 2014 where a winner will be drawn randomly.